Former PM Petre Roman and ex-deputy PM Gelu Voican Voiculescu have been among the first ones to react to the Prosecutor General’s announcement that the December 1989 Revolution file had been sent to court. Former premier Petre Roman during December 1989 to 1991 said the Prosecutor General’s move to send the Revolution file to court is “unacceptable”, arguing that Augustin Lazar is charged with refusing twice the release from prison of an anti-communist dissident. The former premier argued that such an historical file should not be announced by a prosecutor with such a past like Augustin Lazar. 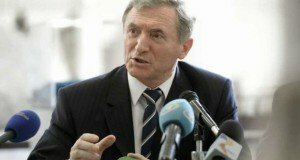 No matter how much justice is served in the end, regarding the dead people of the Revolution and this justice is definitely expected, it must not be announced by a person who was nothing but a servant of the darkest targets of the Ceausescu regime at the time of the Revolution”, Petre Roman told Antena 3. One of the defendants in the Revolution file, former deputy PM Gelu Voican Voiculescu, currently among PM Viorica Dancila’s advisers, retorted that he was “strangled with indignation” about the announcement, while denying again the charges brought by the military prosecutors against him. “The way things have been exposed like it would have been for the first time that light was brought in the Revolution file….There have been thousands of files being investigated, convictions. It is completely false to say that finally light will be shed in this case, no matter if we talk about before December 22, 1989 or about those 862 dead people after December 22. It is being ignore that all these dead people are among the ones until December 25 when Ceausescus’ execution was announced. There was no dead person after that”, Voiculescu argued. “I am so strangled with indignation that I can hardly find the words. This man, morally and professionally compromised has the guts to come and talk publicly about the Revolution, which is practically the founding event of the new age that we are living in,” Voiculescu added. He said there is no evidence that he and other defendants would be responsible of the death of 862 people, who were “their comrades, revolutionaries”. “I did not order anything, I signed nothing.” he said. 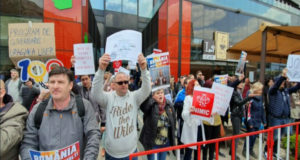 In a Facebook post, the Social Democrat Party (PSD) has stated that the it is “revolting” that the Revolution file should be sent to court by “a former agent of the communist political police”, referring to Augustin Lazar. “It is intolerable that the one who kept anti-communist dissidents in agony should set himself up as the maker of the anti-communist justice now. People died during the Revolution so that such people should not take high ranking state positions. Iohnnis cannot use as an excuse that he did not know who is the one who appointed as Romania’s Prosecutor General! 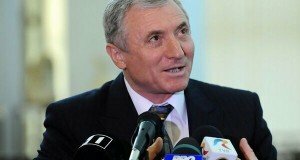 Now he knows that Lazar did political police, but he is protecting him,” reads the PSD post. On the other hand, Save Romanian Union (USR) slammed the PSD, dubbing it as “the Communist Party’s heir apparent”. 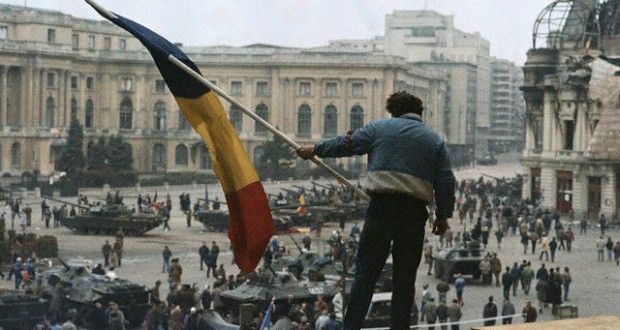 “PSD, the PCR’s heir apparent, continues to defy the descendants of those who died in December 1989 by maintaining Gelu Voican Voiculescu and Ion Iliescu at the helm of the Institute of the Romanian Revolution, although they are charged with crimes against humanity. Ion Iliescu and other communists who climbed in power in December 1989 through misinformation and diversions, through crimes against humanity, shall be taken accountable for their deeds, and shall truth come out”, USR says in a press release.